The jumper suits you very well! You're welcome! Have a happy new week! I love off the shoulder tops!! These are some great pics for the weather! 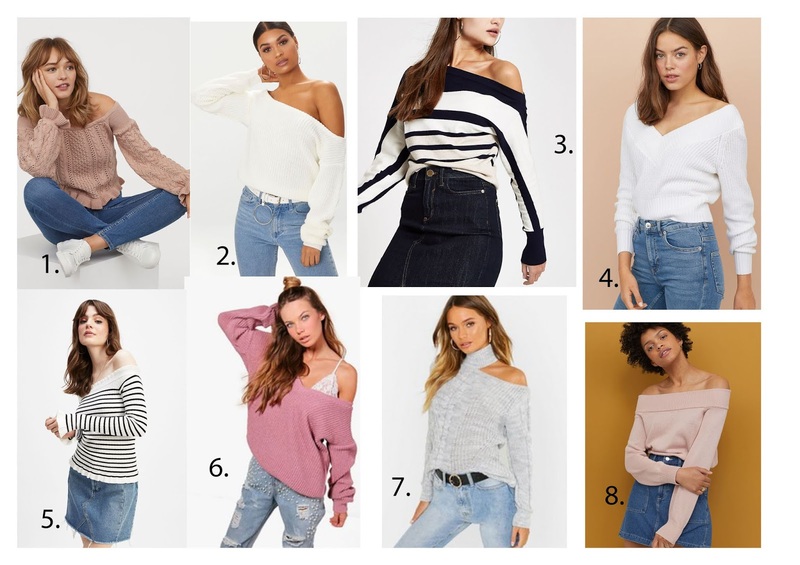 I love off the shoulder knits, I've had my eye on a light pink one but it's more on the thicker side. I prefer something a little more finer. 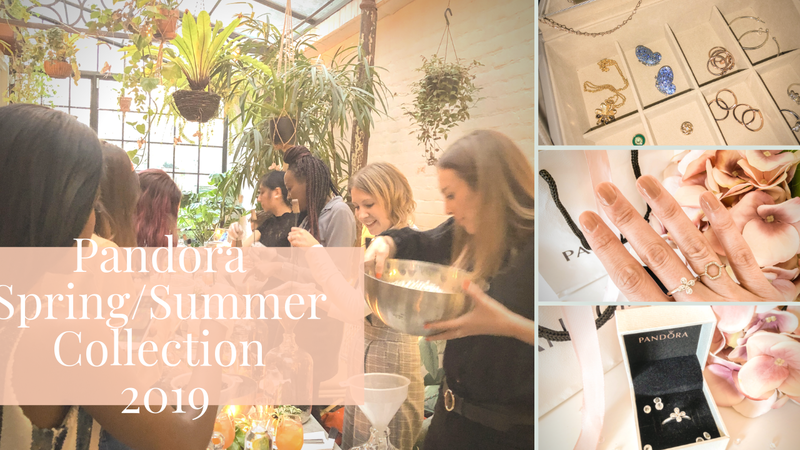 I have a whole Pinterest board with spring inspiration that consists of of-the-shoulder pieces, so I guess it is safe to say I love that trend! This off the shoulder jumper really suits you. I have been tempted by the off the shoulder tops they bring out every Summer, as they do look lovely. I think I own a wide shoulder top which can be stretch to be an off shoulder. YOu look so chic! Shoulder knitwear is one of my favorite pieces between winter and spring! It is so elegant! Love this off the shoulder top! I´m so in love with your jumper! It looks so cozy, yet so elegant! i adore jumpers with the v necks! so dashing!! love your jumper! it looks so nice when paired with this blue jeans too!